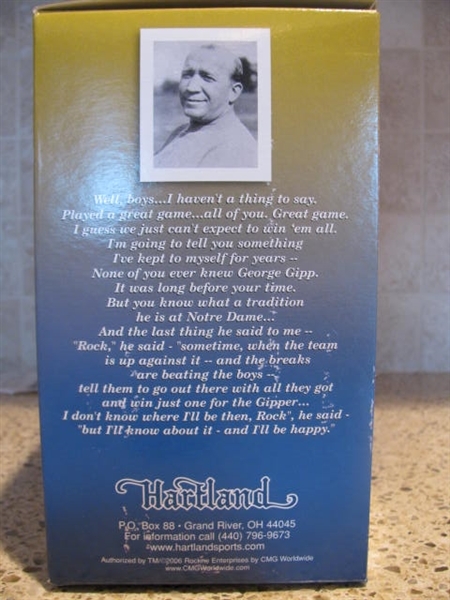 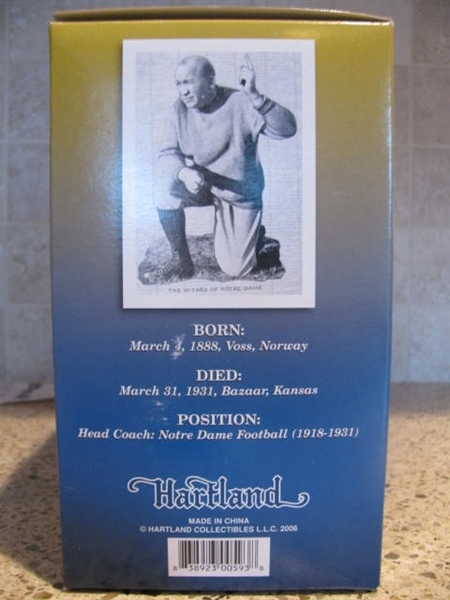 Hartland Knute Rockne - 2006 Chicago Sportsfest Show Figurine. 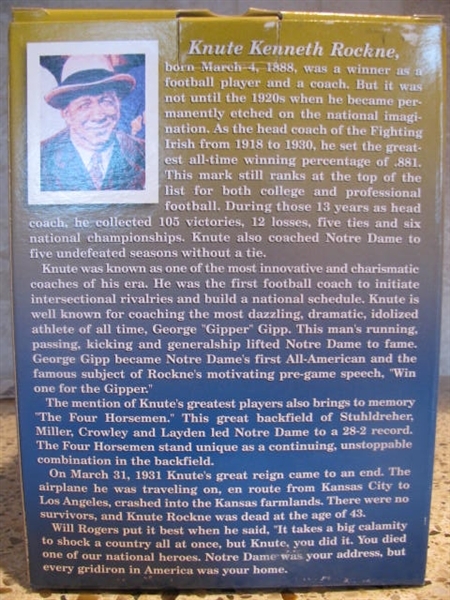 Rockne stands approx. 4 1/2" tall. 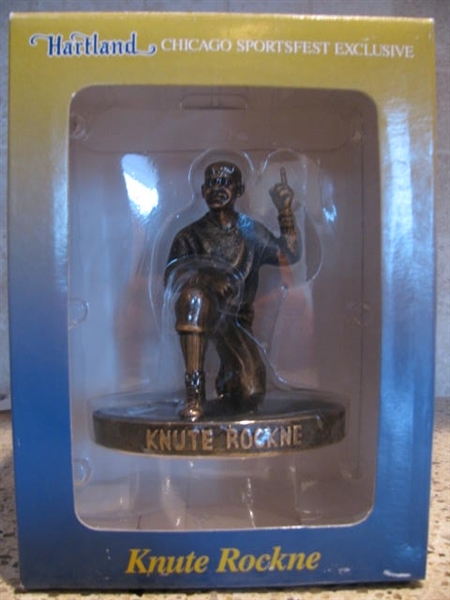 He comes mint in the original box.